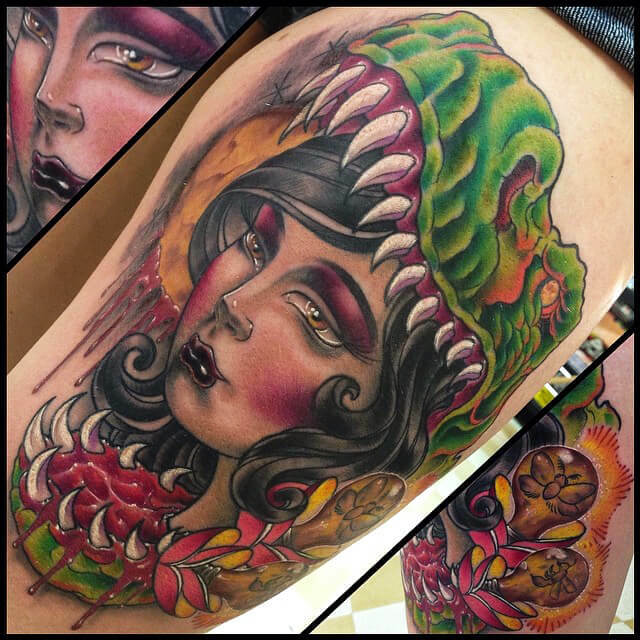 Design Your Custom Tattoo in Denver with the Best! For many of us, tattoos are much more than just a simple drawing on our skin. When we decide to get a tattoo on our body it has a special meaning, and that is the real purpose of the art behind a tattoo. At Mantra Tattoo we always encourage our customers to make sure they are completely comfortable with their tattoo design before giving the green light to our professional tattoo artist in Denver to ink it, so make sure to talk and ask all the questions needed when they are designing your custom tattoo in Denver and once you are really satisfied with your tattoo design just sit back and relax, our tattoo artist will take care of the rest! Once you finish getting tattooed at our Denver Tattoo Studio, make sure to protect your tattoo from the sun and keep it moisturized with a good ointment or body lotion. Our tattoo artists will give you all the aftercare instructions and recommended products, so feel free to ask him/her any other doubt about caring for your new tattoo and they will gladly help you. 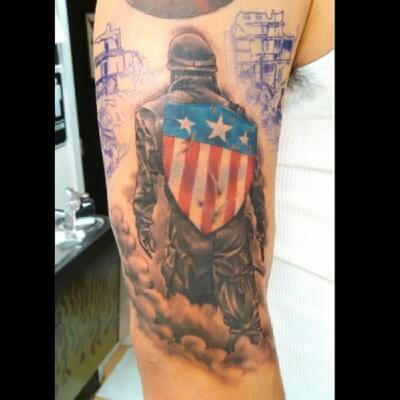 Visit our the best tattoo shop in Denver and get tattooed with the best! Get Your Custom Tattoo & Piercing Done at Mantra Tattoo & Body Piercing! 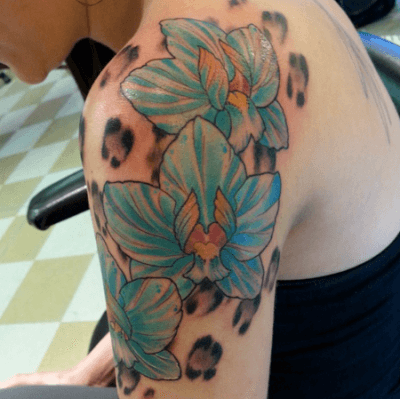 Come visit us at our Tattoo Studio in Denver to get your custom tattoo designed by one of our experienced tattoo artists in Denver, all of them do custom work and will create the design from the ideas you give them until your perfect tattoo design is ready to be inked. Our shop is fully inspected and regulated by the Jefferson County Health Department. Age requirements: 18 and up on your own with state issued photo ID or equivalent; 16 or 17 years of age with a legal guardian and both individuals are required to have a state issued photo ID or equivalent with matching last names.